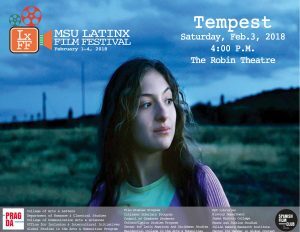 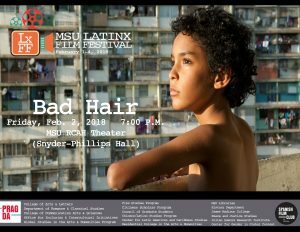 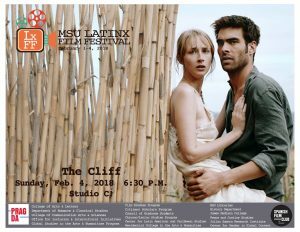 The Cliff – MSU Latinx Film Festival @ Studio C! 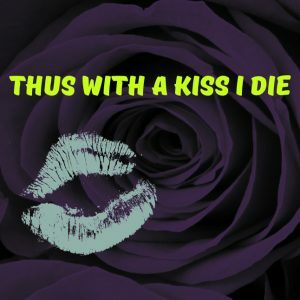 This immersive theatre piece follows the days and hours leading up to a murder that takes place during a performance of Romeo and Juliet at a small southern university. 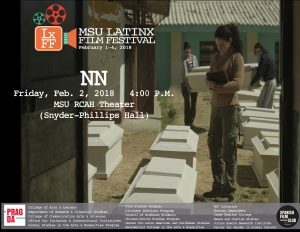 The audience seeks clues to identify the victim and murderer as they follow the numerous characters through the nooks and crannies of the Auditorium. 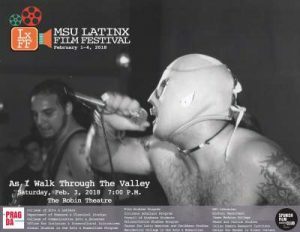 Each audience member’s experience is unique in this experimental piece that diverges from traditional theatrical forms.